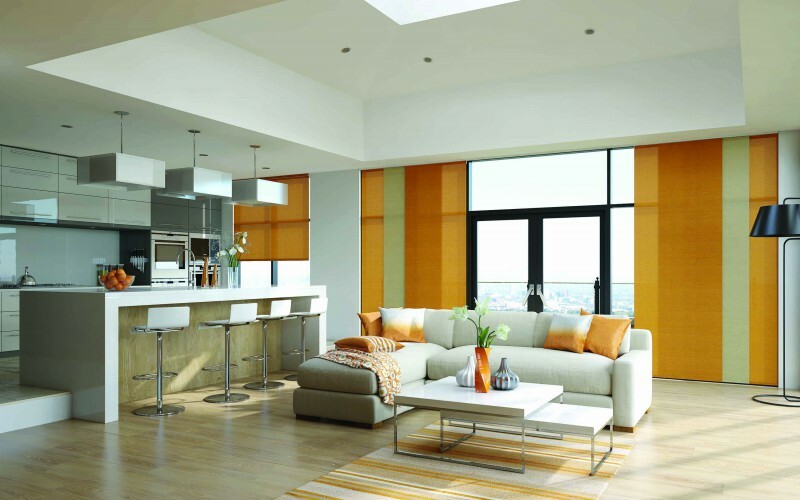 A versatile and contemporary way to control light, glare,view and privacy. 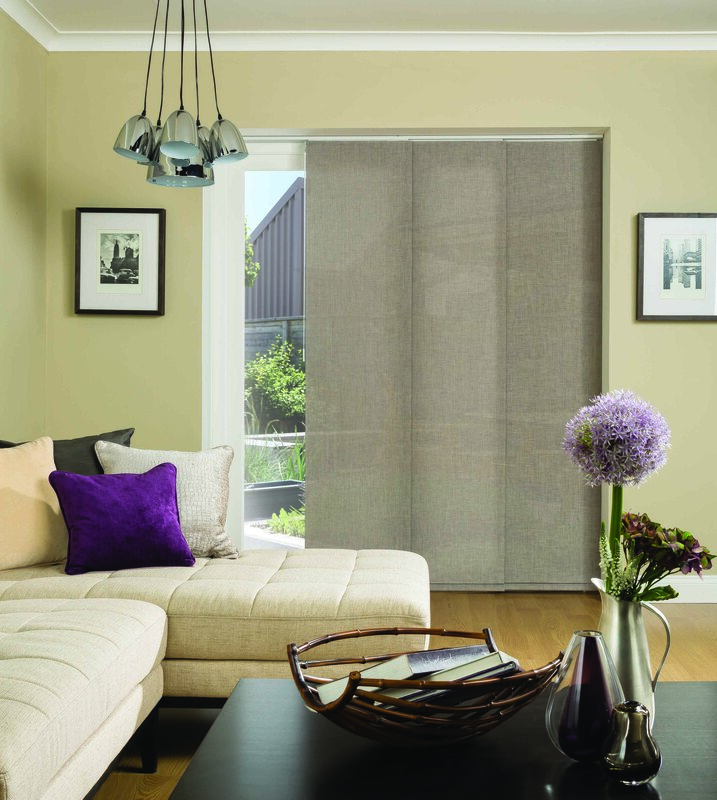 screen that provides light control and privacy. 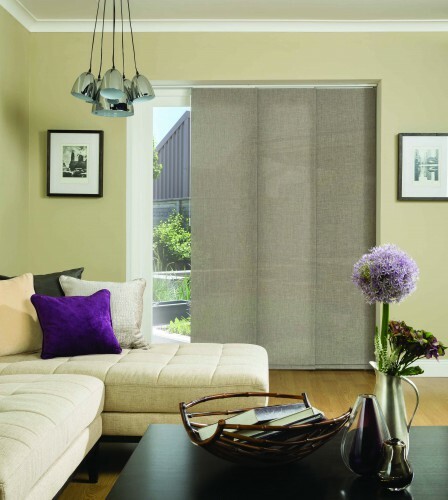 The versatility of panel blinds creates a fantastic option when considering new blinds for your home. will be spoilt for choice. 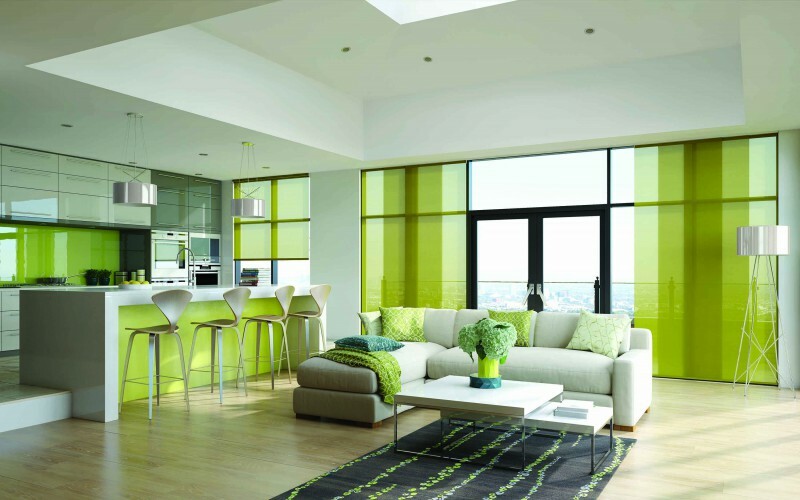 blinds or fashionable room dividers. stylish window furnishing. 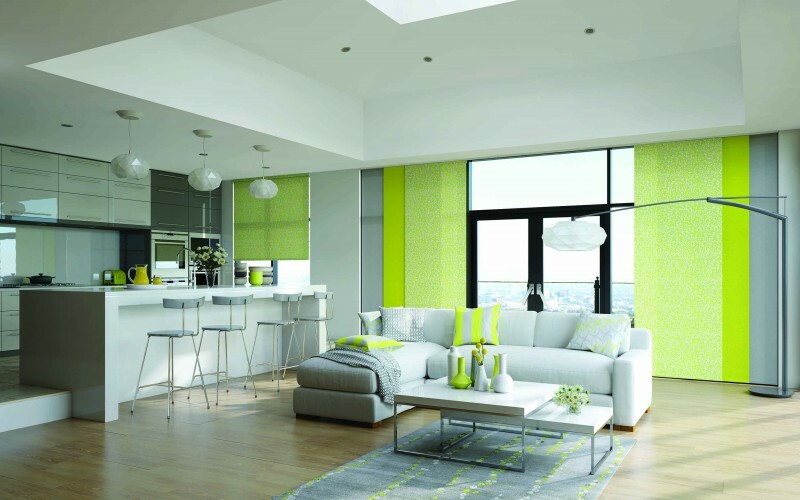 Panel blinds also offer flexibility as they can be created as split or side draw do that they work perfectly for your home. 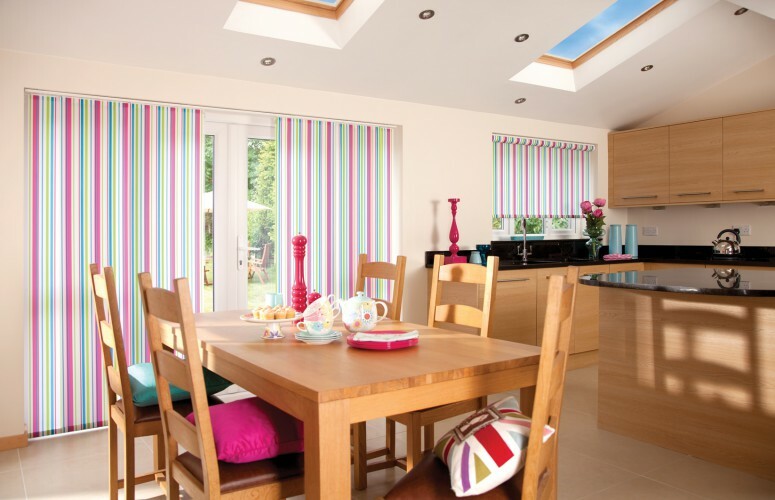 Our blinds are designed not only to be long lasting and look fantastic, but to be energy efficient and child safe too. 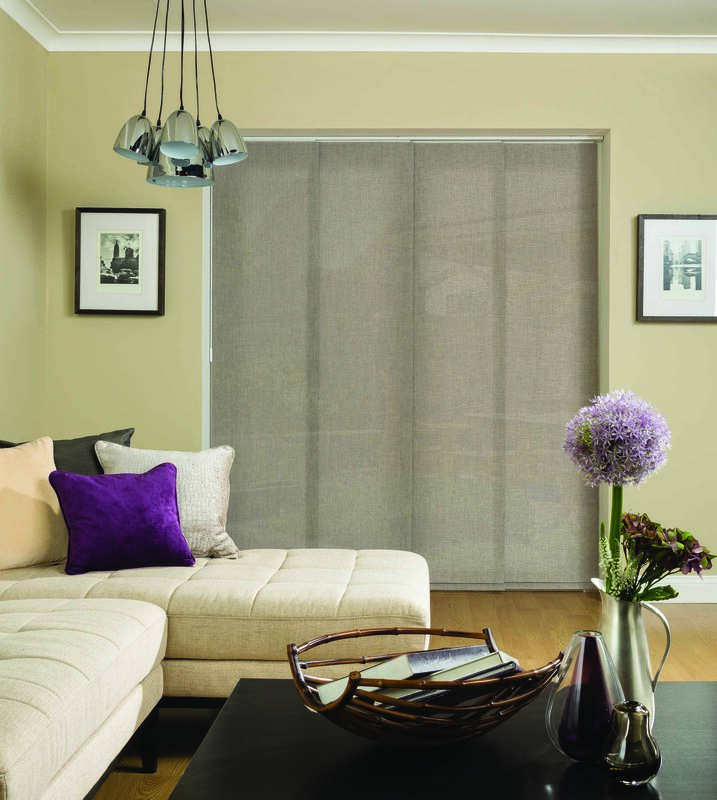 Energy saving Panel blinds reduce solar gain during the summer months and help insulate your home through winter. We all know that as children grow their curiosity does too, which is why here at Penumbra we make child safety our priority. 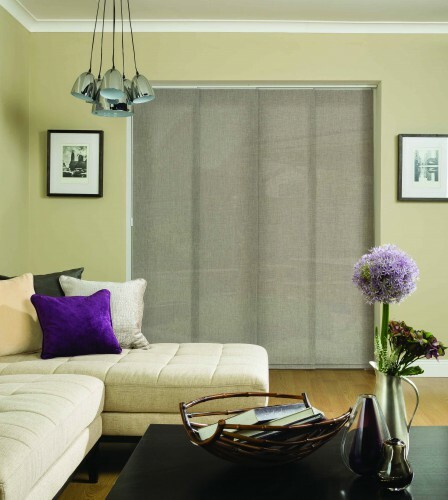 All blinds are designed to be inherently child safe and we recommend wand operation for panel blinds.